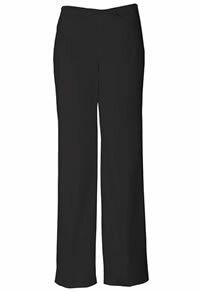 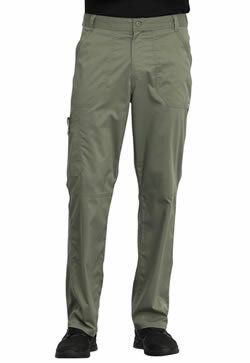 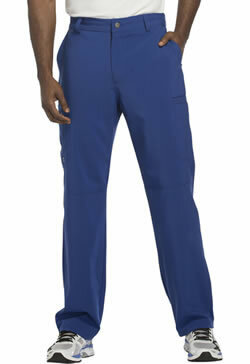 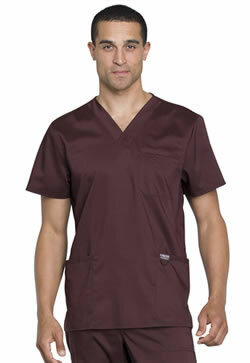 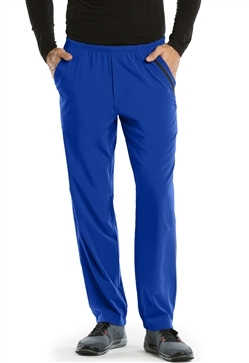 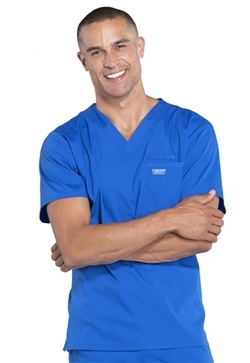 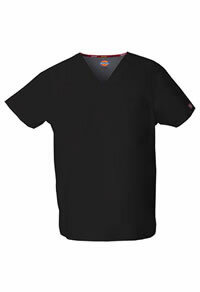 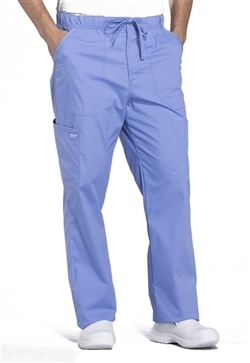 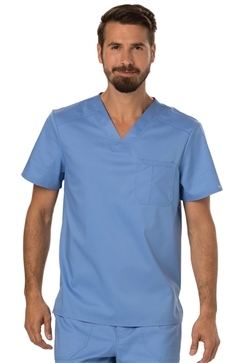 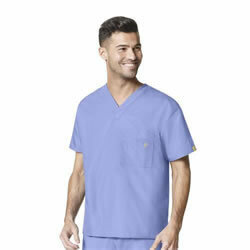 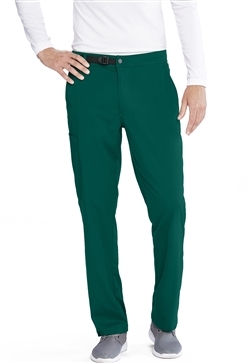 At National Scrubs we offer the largest selection professional uniforms at the best prices. 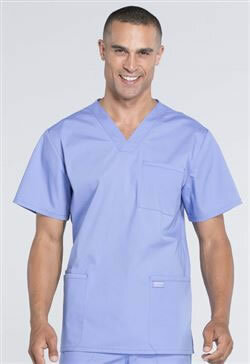 Our unisex uniforms are perfect for individuals and are ideal for large hospital or group orders. 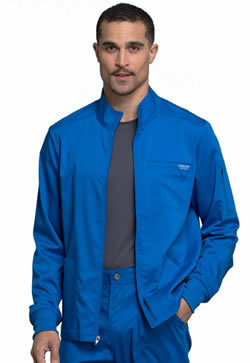 When trying to match colors or styles for your organization it is best to offer a unisex attire that will accommodate both men and women. 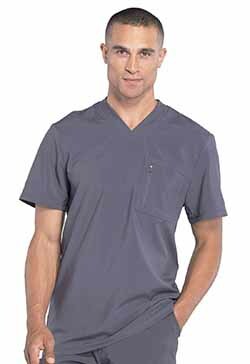 We offer the most popular brands featuring: Grey's Anatomy, Medline, Landau, WonderWink, Cherokee, Adar, and more. 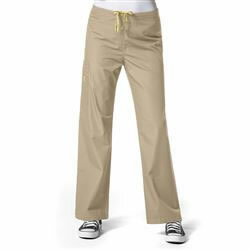 You will love our low prices and FREE SHIPPING on qualifying orders!